Burberry kickstarted Christmas advertising by releasing a three-minute clip at the start of November entitled 'The Tale of Thomas Burberry'. 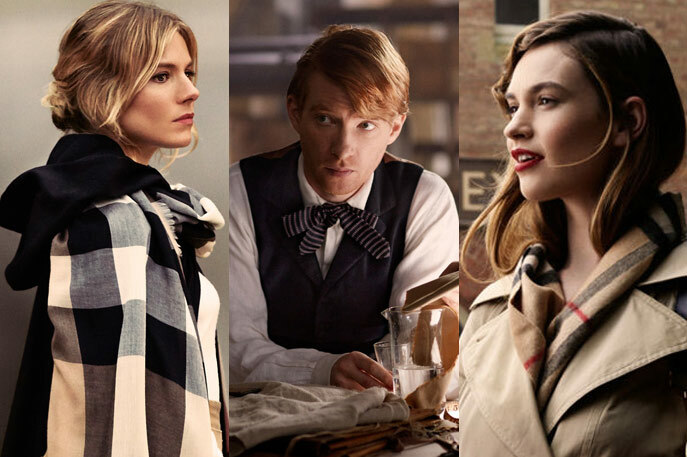 Inspired by archive material and shot over six days in England, the film stars Domhnall Gleeson, Sienna Miller and the current face of Burberry Lily James. This is a luxury fashion brand producing an extremely well-crafted film to celebrate their heritage. 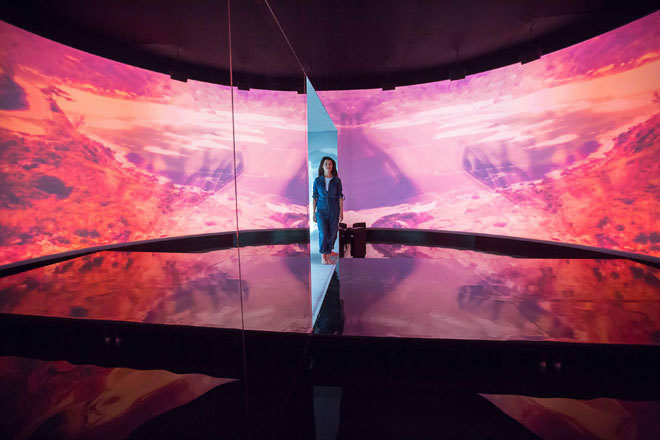 In a world of snackable content, production value is often overlooked but we shouldn't forget that luxury brands ought to lead the way with the most beautiful, daring and high-quality advertising. So impressive is the piece that social media has exploded with calls for the story to be made into an actual feature film. But on to advertising, of course. Many brands have taken to social media to announce their support for a particular candidate (Supreme with Her, UNIF for Stein) but one brand that has caught special attention is Patagonia - making a political statement without actually endorsing any candidates. 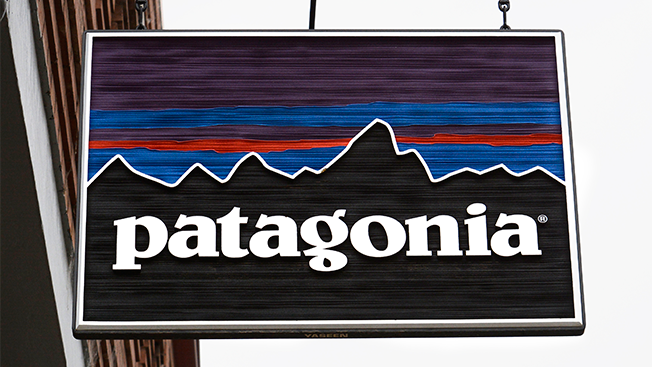 Patagonia decided to shut down all its retail locations and its factory in order to encourage employees and shoppers to go to the polls and vote. It seems like they may have borrowed this idea from their competitors over at REI (#OptOutside, anyone?) but the brand's statement said that this was all to get people to vote for the candidate they thought had the best environmental agenda. Anti-consumerist consumerism at its finest. In America, political apathy and voting obstacles (such as Voter ID laws, not getting a day off work so that you cannot afford to line up for hours) are the biggest reasons why people don't turn up to the polls. Love this because I just hope it's the first of many companies to start giving employees Election Day off.